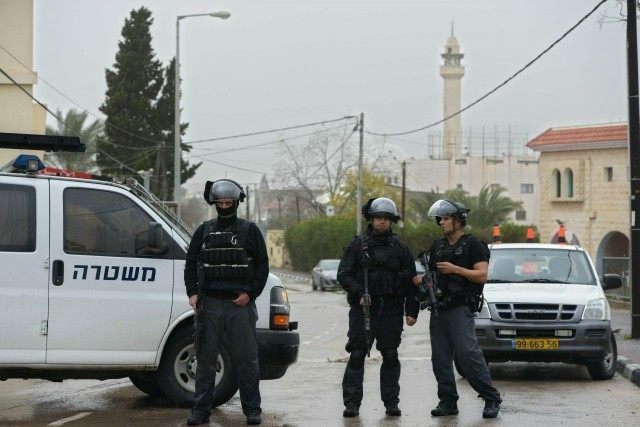 The Times of Israel reports: A member of terror group Islamic Jihad was killed Tuesday night during an IDF operation to arrest him near the West Bank City of Hebron. He was identified by Palestinian media reports as Muhammad al-Fakih. Violent riots broke out between the soldiers and armed Palestinians trying to prevent the arrest in the village of Surif, just north of Hebron.